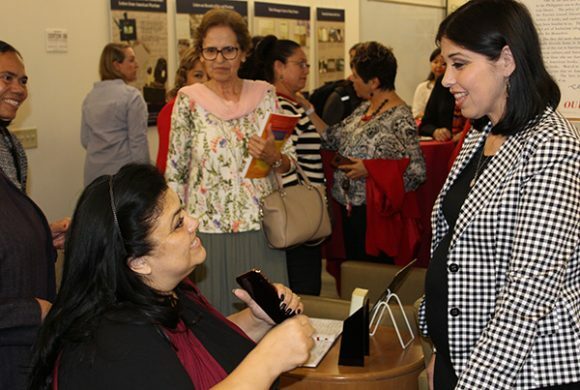 Dozens of people gathered at Chapman University’s Leatherby Libraries recently to celebrate the launch of a new book coauthored by Attallah College of Educational Studies researchers Drs. Suzanne SooHoo, Tim Bolin, and Kevin J. Stockbridge and Padres Unidos’ organizational leaders Patricia Huerta and Patty Perales Huerta-Meza. 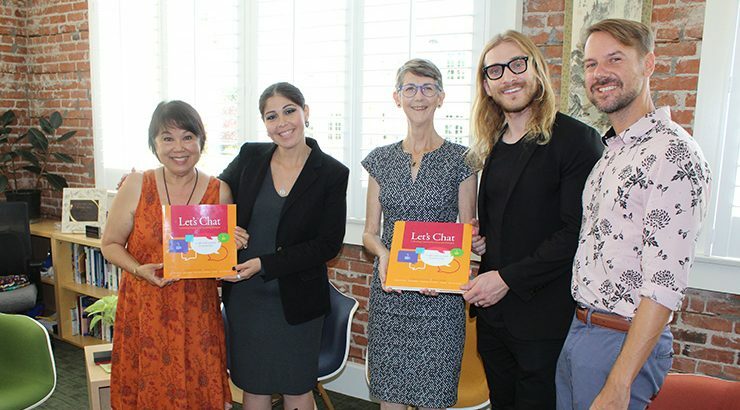 Their book, Let’s Chat: Cultivating Community University Dialogue, blossomed out of a nearly 10-year partnership between Chapman University and Padres Unidos. 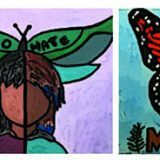 The book chronicles what they learned and serves as a map for educators and community members seeking to build similar relationships. Padres Unidos is a grassroots nonprofit organization devoted to parent education and school readiness. With a holistic family-based approach, Padres Unidos serves more than 4,500 low-income Latino students and their families in Orange County each year. Chapman University’s partnership with Padres Unidos, which Let’s Chat celebrates and models, began in 2010. 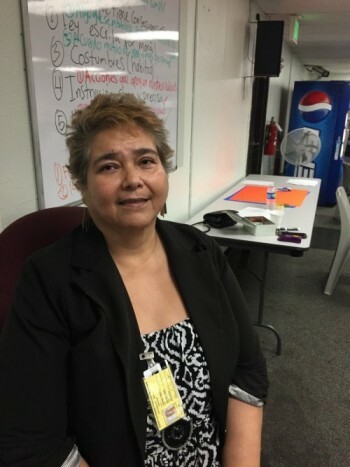 As part of Chapman’s extended education program, the Attallah College of Educational Studies and Padres Unidos developed the curriculum for a two-year Community Worker Paraprofessional Certificate program. In June 2018, the fourth cohort graduated from the Chapman and Padres Unidos training program. The panel discussion, moderated by Chapman President Daniele Struppa, centered around how the Chapman and Padres Unidos partnership differs from traditional university community relationships. 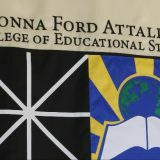 “The university has often been this space that has set itself off from and thinking itself better than the communities that surrounded them,” said Dr. Kevin J. Stockbridge. The authors explained that universities and their surrounding communities historically live parallel lives in the same sandbox. They seldom turn toward one another, except maybe to throw sand at each other once in a while. Universities bring their expertise and solutions to fix perceived community problems, without engaging in a dialogue. 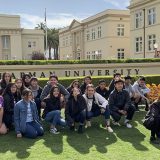 “One of the first things we said as an organization to Chapman was, ‘Don’t change us.’ We had tried partnerships with other universities before. 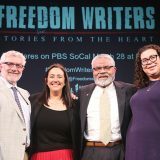 It hadn’t worked out,” said Patty Perales Huerta-Meza, Let’s Chat coauthor and Padres Unidos Division Director of Adult & Youth Forensic Services. 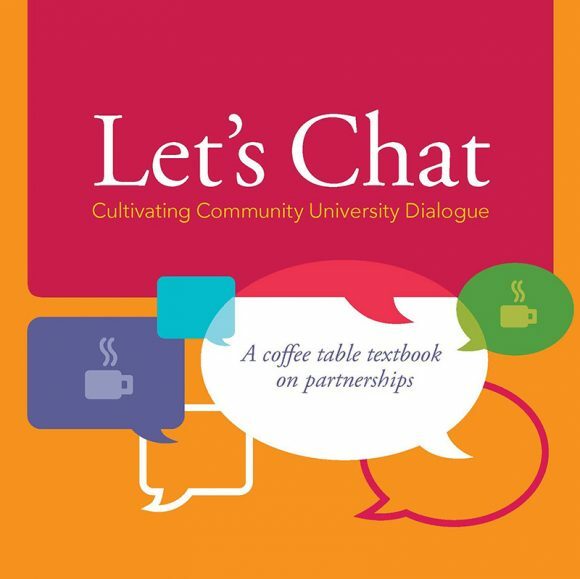 To ensure Let’s Chat was open to anyone, the book utilizes a new genre that the authors call a “coffee table textbook.” It’s designed to be used as a classroom textbook or in an informal setting. Each of the chapters goes through the phases of the Padres and Chapman partnership as it evolved: “this new ‘we’ that hadn’t existed.” The chapters begin with a community story, which is followed by suggested discussion prompts and then an analysis section that breaks down the topic on a traditional academic level. 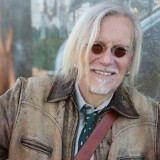 The goal was to make the book accessible in many ways to the community as well as to academic audiences. Dr. SooHoo said the book’s audience includes undergraduates who are out in the field doing service learning. It can help them understand how to ethically and responsibly approach communities with respect and dignity. The book can also help student teachers understand their role in society and how important it is to engage families and communities in a child’s education. Lisa Gonzales-Solomon, principal of Madison Elementary in Santa Ana and the 2015 National Distinguished Principal for the State of California by the National Association of Elementary School Principals (NAESP), attended the book talk and shared her experience working with the graduates of the Chapman and Padres Unidos Community Worker Paraprofessional program. “The work that was done here through the Chapman and Padres Unidos community worker program, I get to see it on the ground level at the schools. What you’ve modeled here at the university is the same thing that they’re modeling when they are working in the community,” said Gonzales-Solomon. Overwhelmed by emotion, Gonzales-Solomon recalled seeing the Padres Unidos community workers in action. 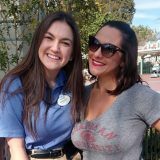 She has witnessed the Chapman-Padres graduates support parents without judgment and treat them with respect as they try to help them.